Garringer, Anna “Isabelle” (nee Bilger). Peacefully, in the presence of her loving family on Saturday April 21, 2018 at Grandview Lodge in her 88th year. Isabelle Garringer beloved wife of the late Ron Garringer. Loving mother to Rhonda Kelly (Gene), Jayne Cangemi (Mario), Kerry Garringer (Jill), Laurie Spieker (Ted), and Craig Garringer (Nadine). Proud and loving Grandma of Calen, Brannon, Ryan, Devin, Alyssa, Julia, Alex, Sarah, Jess, Audrey, Emily and great grandson Ellis. Predeceased by her parents and siblings; Isabelle will be lovingly remembered by her nieces, nephews and their families. Isabelle was loved deeply by her family. With her loving heart, she nurtured the growing life around her: her children, her beautiful flowers, and the vegetables in her big, bountiful garden. 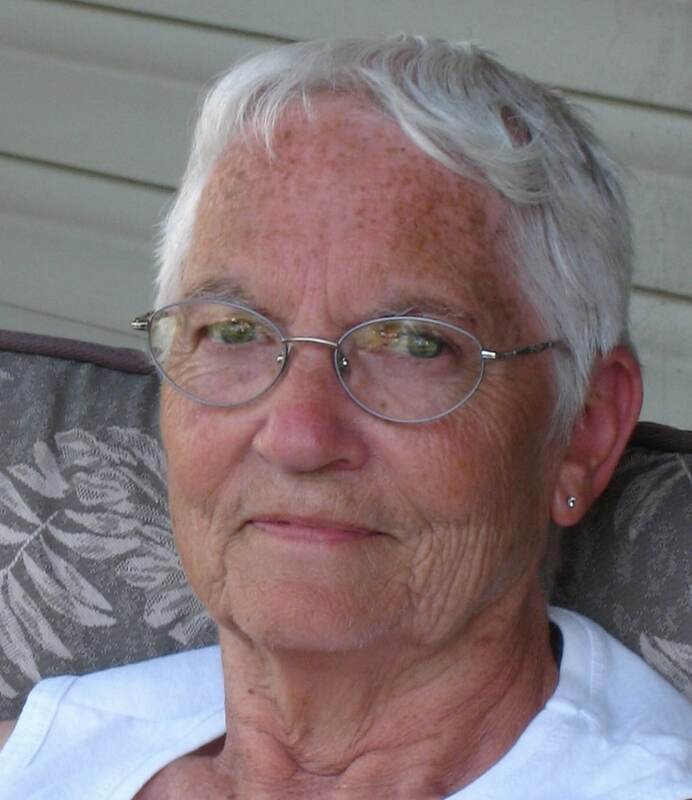 She took pride in her town, and contributed actively in her community and church. Isabelle was known for the twinkle in her eye, her beautiful smile, her friendly and welcoming demeanour, and her positive everyday attitude.